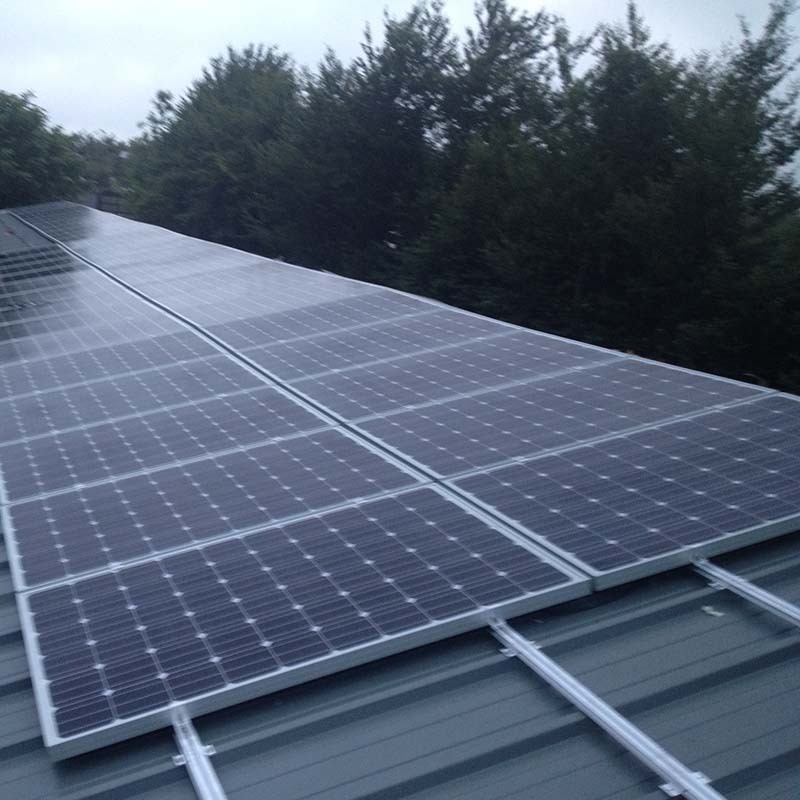 In recent years we at Cook Electrical have become trained to install Solar PV Panels for domestic and commercial use. 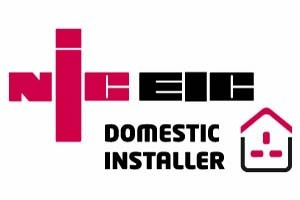 Our knowledgeable and professional staff will be happy to advise you on all solar issues you may have in addition to carrying out the work. 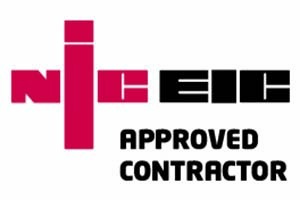 We are fully trained in solar pv installations and will be able to advise you appropriately as well as carry out the work. 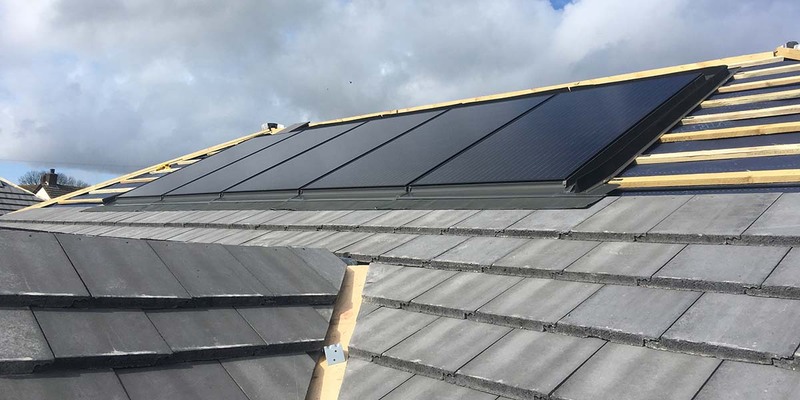 We offer competitive prices on new installations with all the paper work done in order for you to receive the Feed In Tariff (FIT). 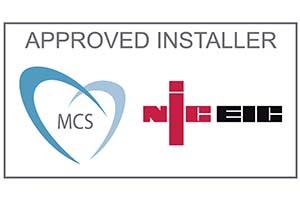 We are a Microgeneration Certification Scheme (MCS) accredited installer, which gives access to government incentives such as the feed in tariffs and renewable heat incentive.